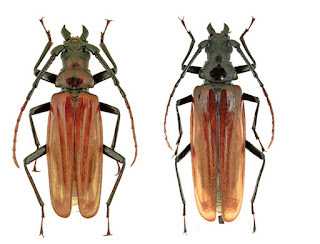 A new species of longhorn beetle, Prioninae, Cerambycidae found from Indochina area, the new species was name after Dr. Bob Cooper in Army Malaria Institute. 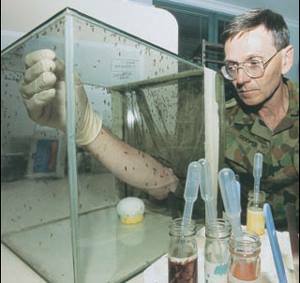 Dr. Cooper had co-worked with the second author of the species on Malaria mosquitoes in Vietnam for 5 years (2005-2010). 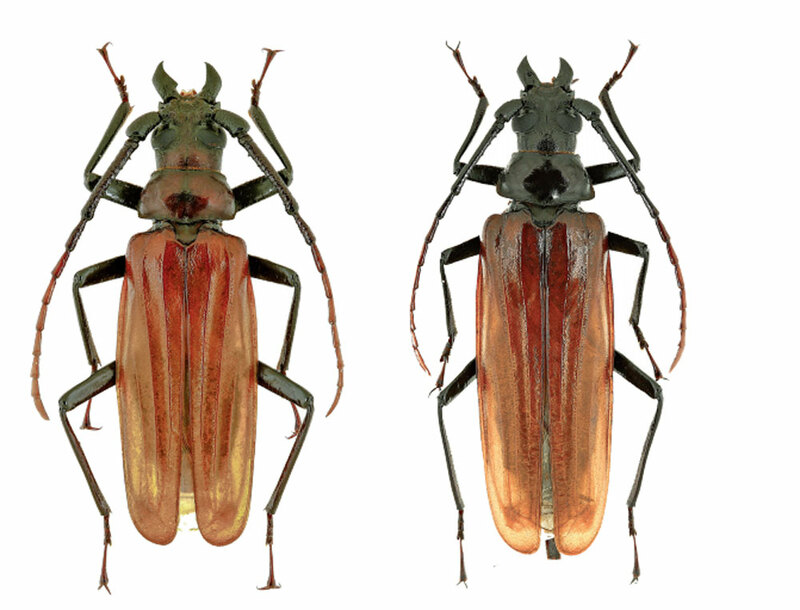 This is the second species of the genus has been described.